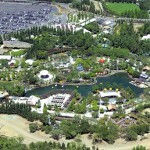 Gilroy Gardens is a garden-themed gamily theme park in Gilroy, California. This is also the location world-famous Circus Trees created by Axel Erlandson, and these trees are truly amazing. A little history on the park, it was built over a period of 25 years and was a Tree Haven and commercial plant nursery until it finally opened to the public in 2001 as Bonfante Gardens. 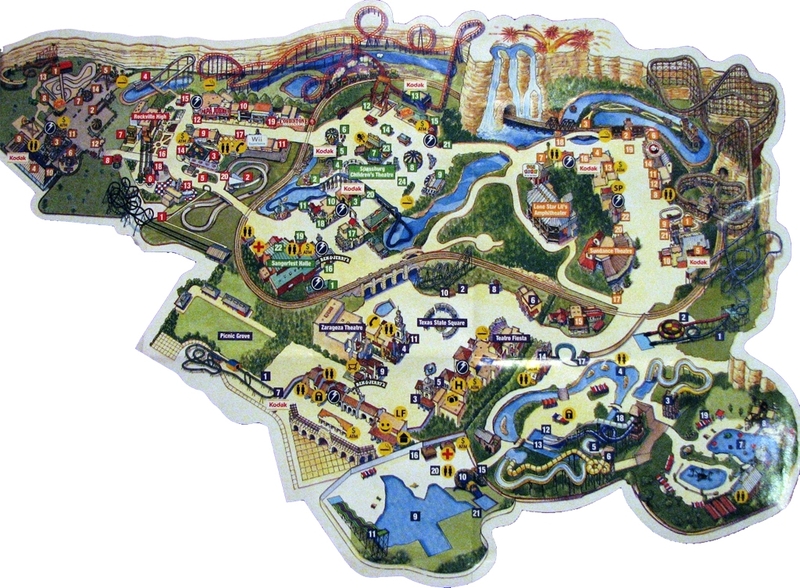 The name was altered and eventually changed into Gilroy Gardens in 2007. 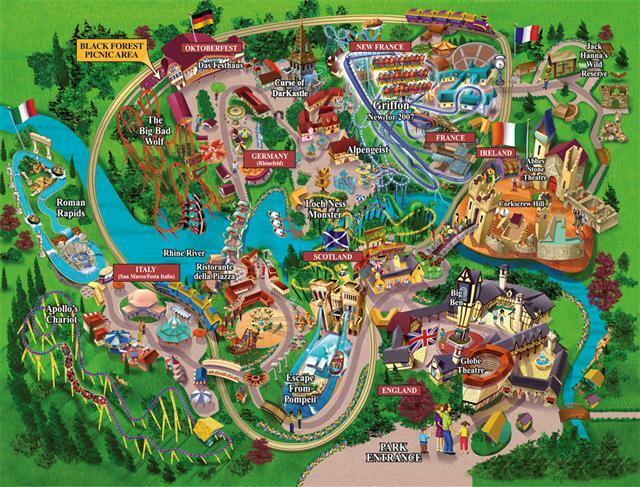 It features a large amount of rides for a small park (19) and an amazing 27 attractions. Because of its unique theme and history, the park also includes six gardens for all of your botany enthusiasts. 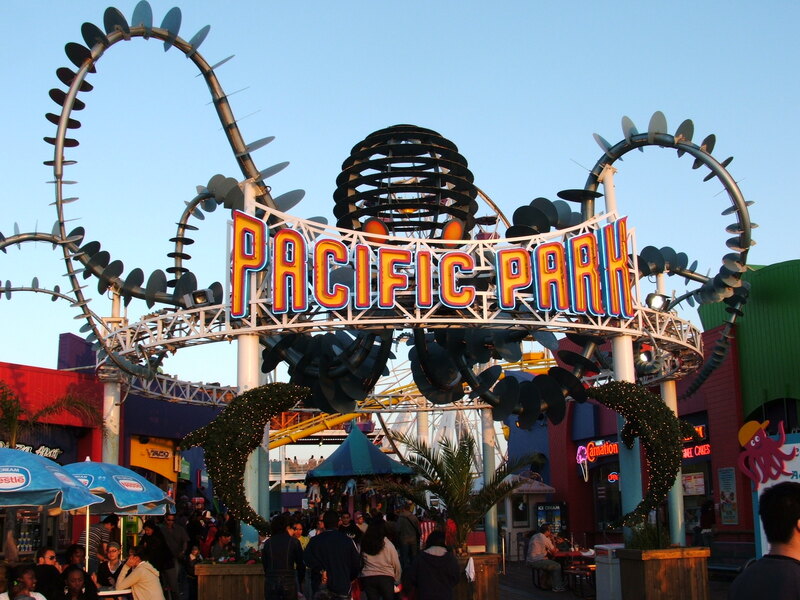 The park features a mild 2 roller coasters, making much of the park a time to relax and enjoy calm and quite entertainment. The Banana Split is a perfect example of this. As one of their most thrilling rides, the Banana Split is a banana-shaped swinging ship ride, a moderate attraction indeed. Even more-so, the Mushroom Swing is a typical carousel swing ride that is shaped as a mushroom, you can see the theme coming alive already. But this park is not advertised as a fast-paced and thrilling park, on the contrary with its background being in botany, the park boasts some of the most calming rides in the country, perfect for older visitors to relax and enjoy. But the rollercoasters that the park does have are quite aggressively themed. The Timber Twister is interestingly named for a Rattlesnake themed junior roller coaster. 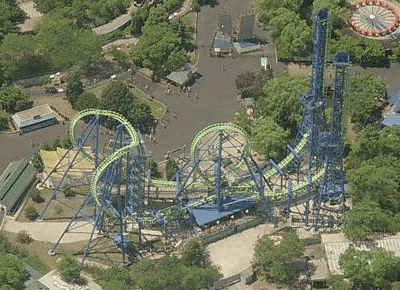 While not the most thrilling or fear inducing, the roller coaster is one of the park’s main thrill attractions for those guests who wish to take a dip on the park’s wilder side. The Quicksilver Express takes a jaunt outside the normal theme of botany and is a mine-themed roller coaster. While it is not the most thrilling ride, it is the park’s most thrilling roller coaster and therefor the main thrill inducing ride in the park. 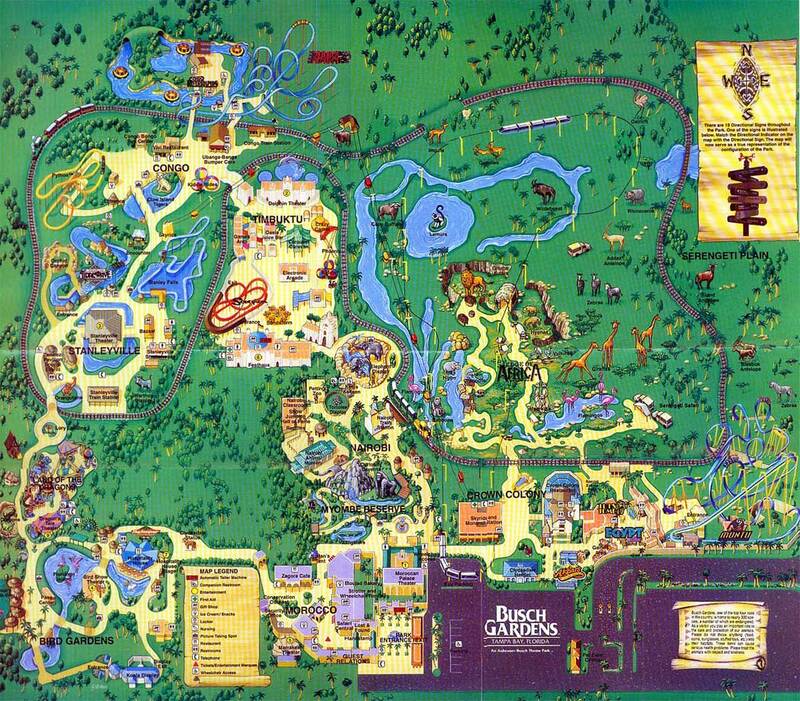 The park also boasts Paddle Boats, a creatively named duck shaped pebble boat attraction, and the Coyote & Redwood Railroad, a train ride around the park perimeter. 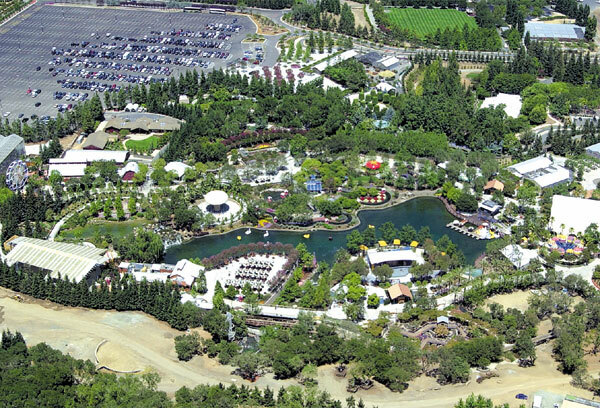 Overall, the Gilroy Gardens amusement park is one that is suited for older guests. The calm and relaxing park boats and impressive 21 rides and only 2 mild roller coasters, keeping the thrill level to a moderate, but the opportunities to experience the park’s beauty at an all-time high. 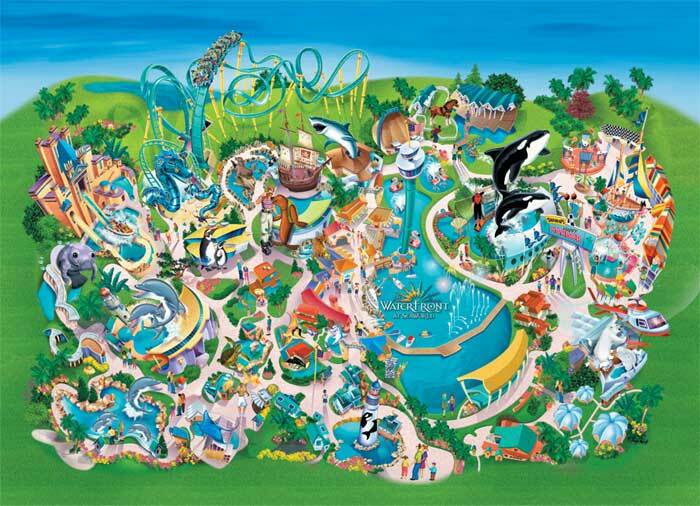 The Park is located in Gilroy in Northern California, and is in operating season from April through to Novermber.